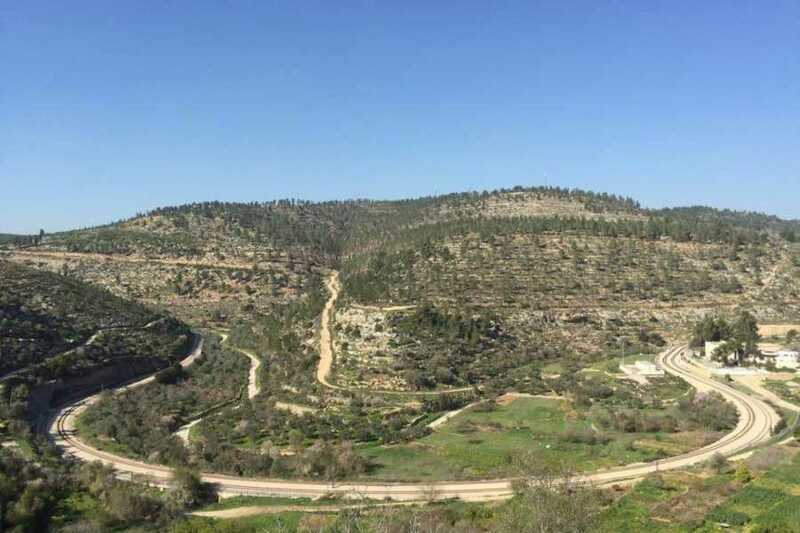 Starting at “Wadi Al Makhroor”, west of Bethlehem city, while walking through the valley we will be taken by the beauty of the flora and fauna. Few birds and plants can be spotted during the hike. 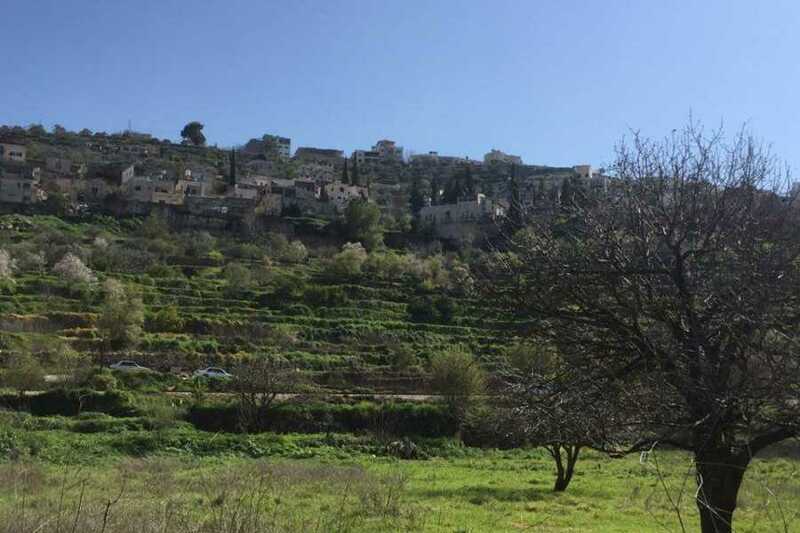 Battir, home to a UNESCO World Heritage site; An archaeological and historical paradise, Battir will present you with an ancient terraced landscape, hosting irrigation channel networks, collection pools, stone terraces, olive groves and world famous archaeological sites. 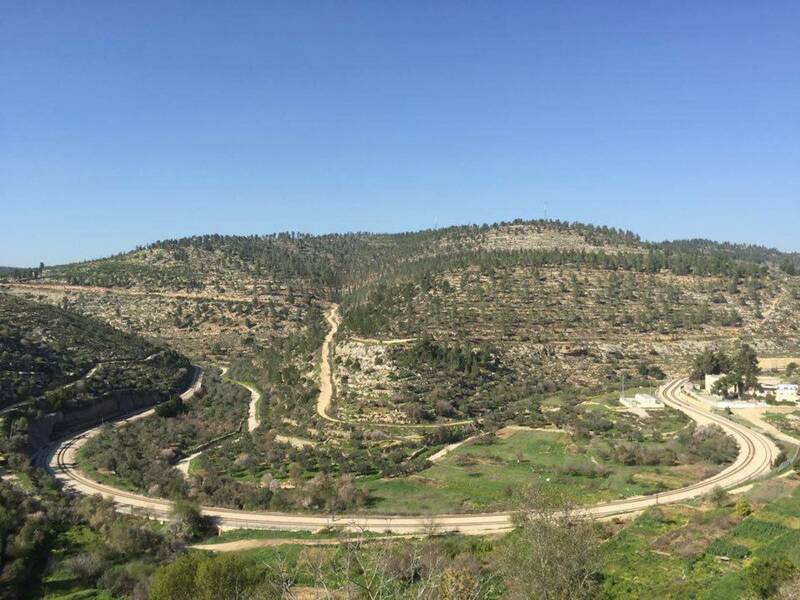 This relaxing walk offers a truly unique experience. 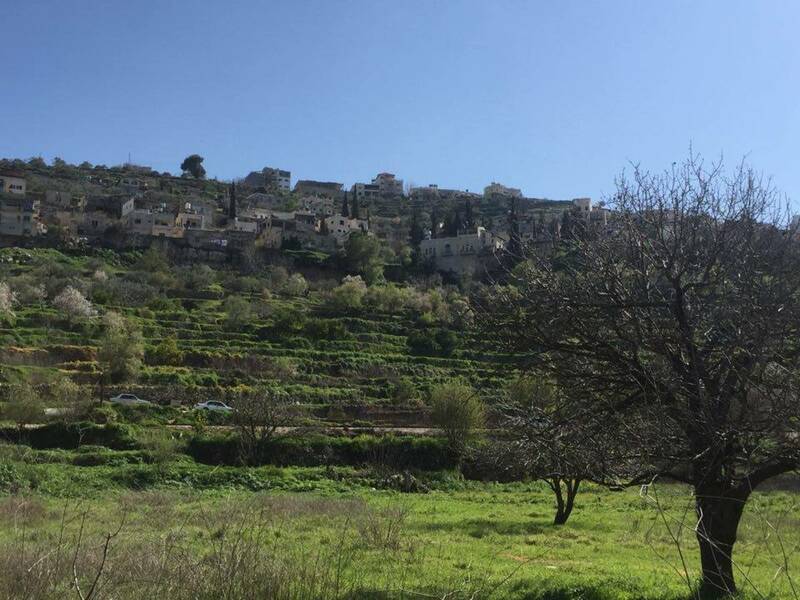 Our walk will end at Battir Village with a little walk to the overlooking point to watch the beautiful sunset before you go back home.